Word Meanings and Translation In Nepali of " Pandora's Box ". " 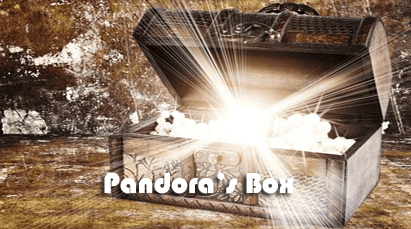 Pandora's Box " is the re-written version of the Greek myth. It presents the story of how Pandora let loose the " Troubles " in the world and how life became bearable only with the coming of "hope". The conflict between gods and human beings and between hopes and fears is the main theme of the play. WordMeanings In Nepali Of "Pandora's Box"
Translation In Nepali Of "Pandora's Box"
Translation, WordMeanings Of "Pandora's Box"
0 Response to "Pandora's Box | WordMeanings | Translation In Nepali"